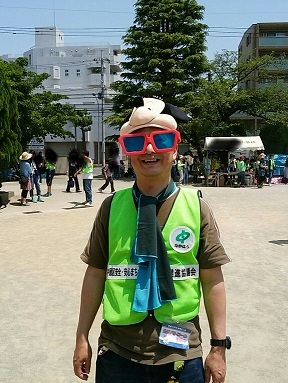 "Shinjo Daddies club" is a group of parents of Shinjo elementary school, Kawasaki-city, Japan, and started in May 2011 to create an environment where children can grow well. *The name "Daddy" is a symbol of old-fashioned male temperament. 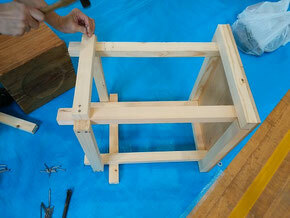 Everyone can join as long as you are a guardian who can approve of the policy of the association. 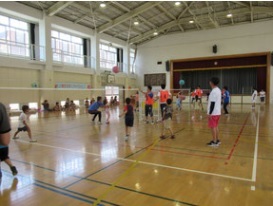 In the event called Enjoy Park which is held in the school in November every year, we operates a "Festival Square" in the gymnasium. We ready various games like shoot, fish (fake), bowling, irritated sticks and can stand, and children enjoy playing these games. This is one of the most important activity for us. The next event is scheduled for June 16,2018. The following is an article of 2017. Soft Dodgeball Tournament was held. Thanks to a lot of parents and children, our teachers participated, it was a much more fun event than I had imagined. Next time, parent and child who wants to participate also, please come and have a chance at the next event again. The next event is scheduled for May 26,2018. 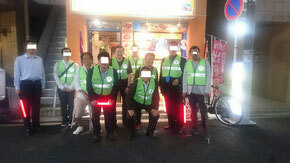 On this day blessed with good weather, we conducted patrols at the venue and surrounding areas with ten or so people. Of course, the events for which my child participated were supported, and the members responded by alternating with each other. 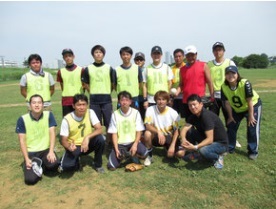 "Kawasaki Daddies Association" softball competition held at the Tama River riverbed ground under the hot summer blue sky, we also participated in the fight. After the tournament, the place was transferred to the restaurant and a social gathering party was held, and we got exchange of information on activities of the associations and information exchange. Parent-child work classroom challenging by picking something you like from three kinds of woodworking, copperplate, mosaic. 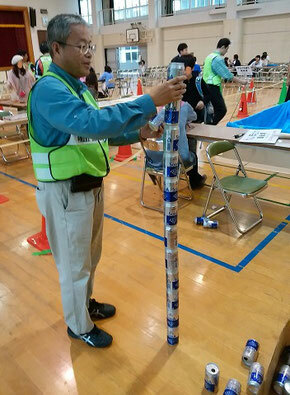 We support this event held in the summer gymnasium and its surroundings with preparation and tidy up. By greeting with the children, we can start a week with a positive feeling. Our participation leads to crime prevention. Various people living and working in town gather together and are traveling for the safety and security of the area for an hour. Copyright 新城小学校おやじの会 All rights reserved.